How well do you get on with people? To help improve your use of common expressions try to connect three of the following expressions with three different people. For example: My siblings and I get on like a house on fire. We get on well with each other. We have a friendly relationship. We don’t have a friendly relationship. We have a lot in common and really enjoy each other’s company. We are like chalk and cheese. 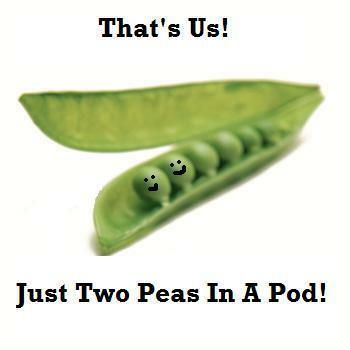 We are like two peas in a pod. We have had an argument. We had an argument but now we are friends again. I have his personality or features. Posted on Apr 7, 2016 Apr 7, 2016 by Inglés MálagaPosted in Speaking, VocabularyTagged b2, c1, C2, Cambridge, learn English, relationships. Previous Previous post: Compatible flatmates? Next Next post: Soulmate or pain in the backside?